Photo: East Craters Sand Flat, looking south from the north end. Eastern Mojave Vegetation East Craters Sand Flat, looking south from the north end. Photograph taken August 13, 2008. Forest Road 1N24, Mono County, California: near divide. 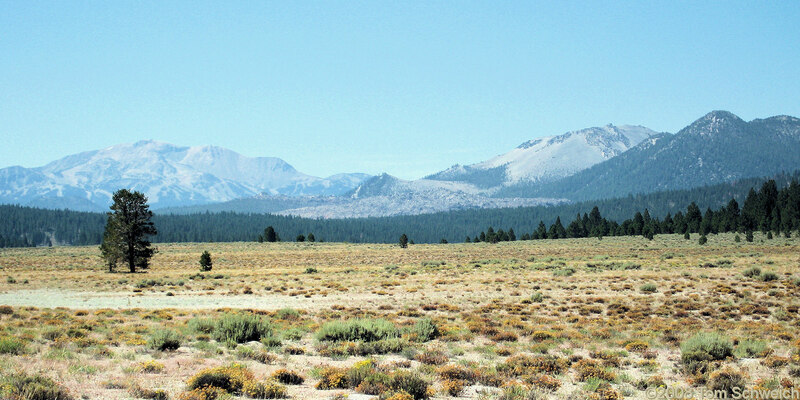 Other photos about Geography - Mono Lake Basin, California or East Craters Sand Flat.